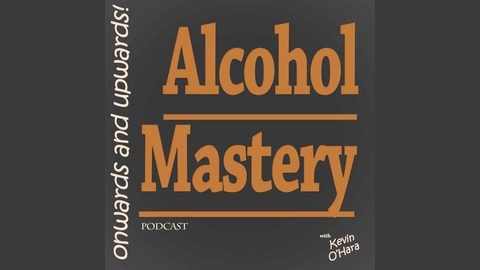 Changing Your Alcohol Drinking By Changing Your Alcohol Thinking! Why does anyone drink alcohol? Once you know that alcohol is causing your problem, why would you continue? Why would you drink alcohol for so long? 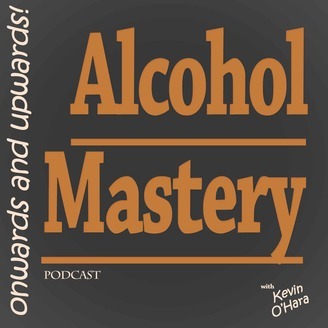 The post 5 “Reasons” I Drank Alcohol For So Long appeared first on Alcohol Mastery. Do You Still Mix With People Who Drink Alcohol? Why Does Stress Make Us Turn to Alcohol?